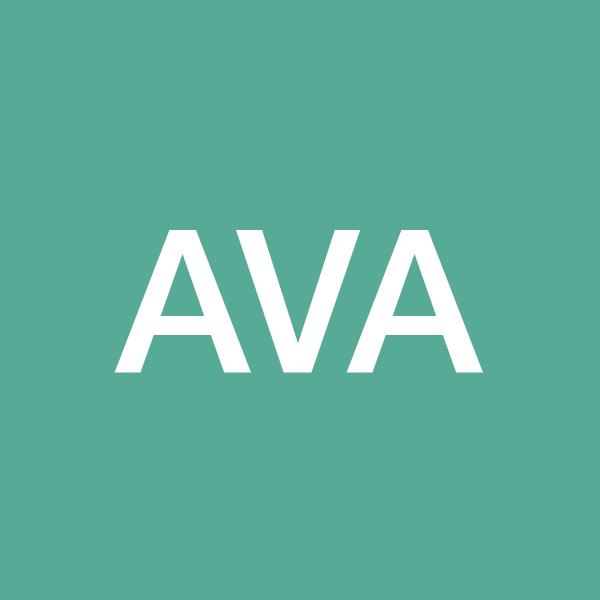 Avatrip is a remote interactive video travel service. It allows you to travel on-line in the real cities using consoles, PC's or SmartTV. Avatrip is a remote interactive video travel service. It allows you to travel on-line in the real cities using consoles, PC or SmartTV. There is our video scout on one side and user on the other side during a travel. User sees another city through the camera of video scout who is there at the moment. Using our software user can control actions of the scout: to walk anyway he wants, to talk to a passersby, to make photos, to go shopping, etc.